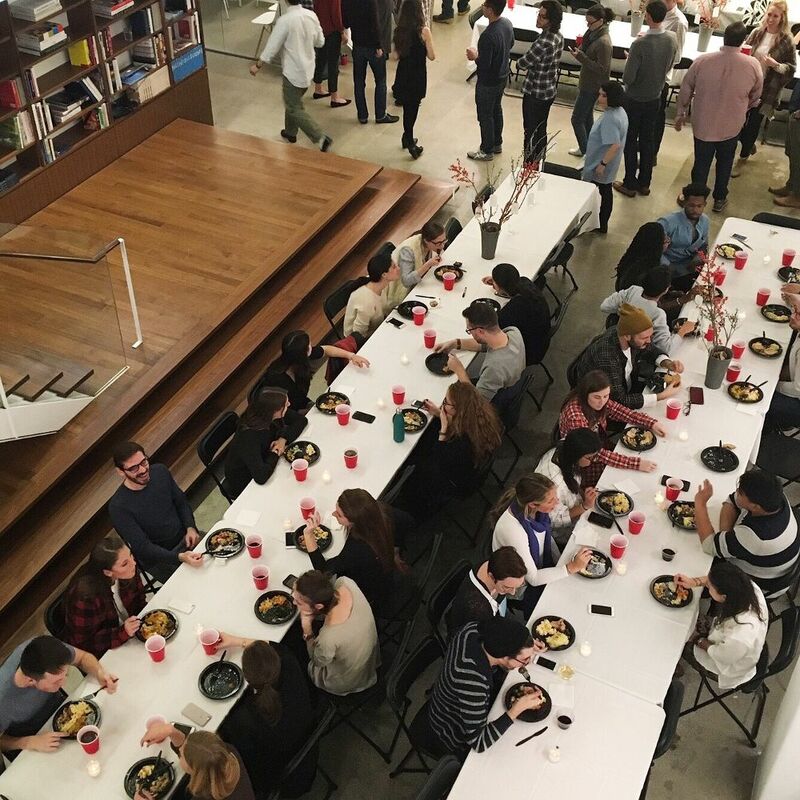 Company culture is about much more than free beer and fancy in-office gyms. 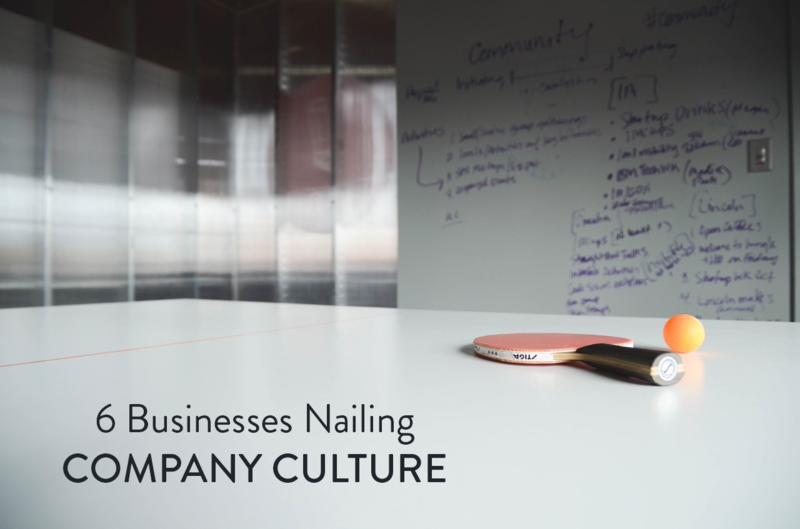 America’s top companies see their culture as a major contributor to their success. And office perks aren’t always the way to your employees’ hearts. 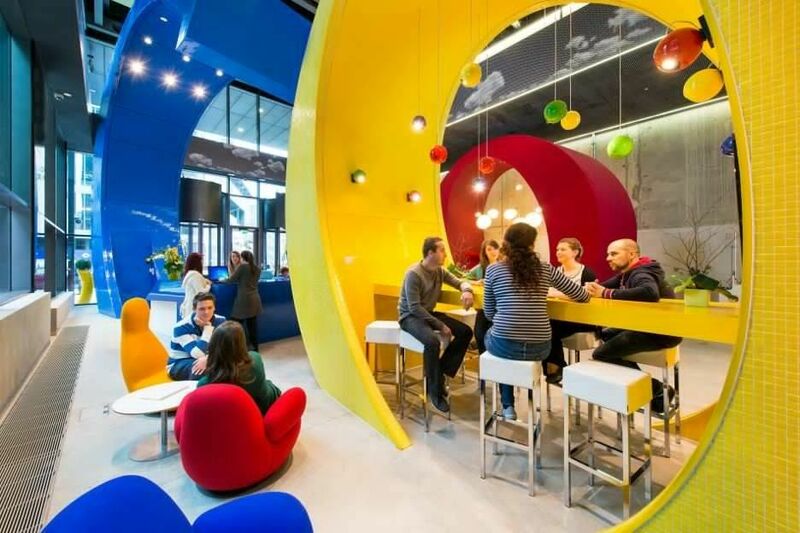 Google’s perks are famous, but they’re only one aspect of the company’s “work and play hard” culture. Google is careful to recruit people who are motivated by their culture and who will fit in with their team mission. Without the right people on board, Google’s company culture wouldn’t be the inspiration that it is today. Ensure your employees are on board with your company’s culture and build your culture around your mission or purpose. When searching for the right team members include questions about attitude, lifestyle, and culture in your interview process to be sure new recruits mesh seamlessly with existing team members. AirBnB’s professed company mission is to change the world through authentic travel and local accommodation experiences. Employee interviews concentrate on how the interviewee’s values align with the company culture of openness and honesty. 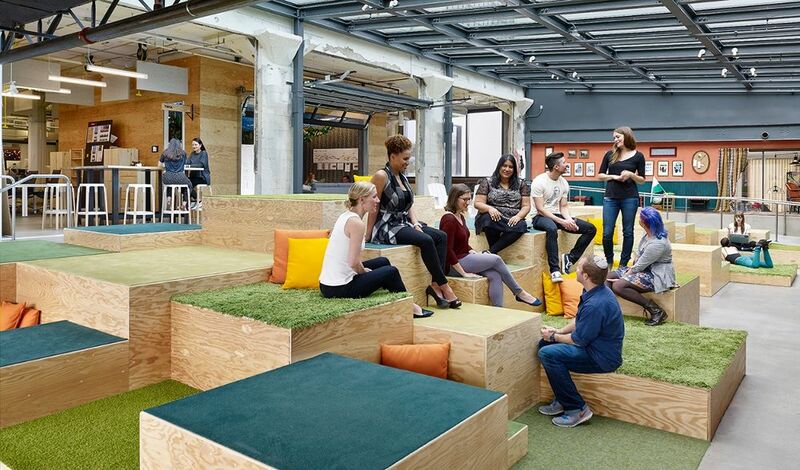 AirBnB has weekly virtual meetings that every employee participates in. Notes from executive-level meetings are distributed to every employee within 24 hours. There are no secrets. An open management style leads to employees who are more engaged and motivated. Set up systems that allow employees to be heard without feeling threatened. Make it clear that you need to know if there is something that could be done better at any level in your company. Be authentic. Keep every employee informed of every aspect of your decision-making. The founders of discount eyewear provider Warby Parker planned their company culture from the beginning. In the company’s collaborative culture, every employee is trained in customer care, marketing ideas can come from anyone, and no one is exempt from cleaning up the staff kitchen. There are weekly lunch roulette meetups between random employees to encourage everyone to get to know one another. Be intentional about designing your company culture, rather than letting it develop randomly. Hold weekly meetings with all employees where everyone is encouraged to offer up new ideas and ways that your company’s operations could be improved. 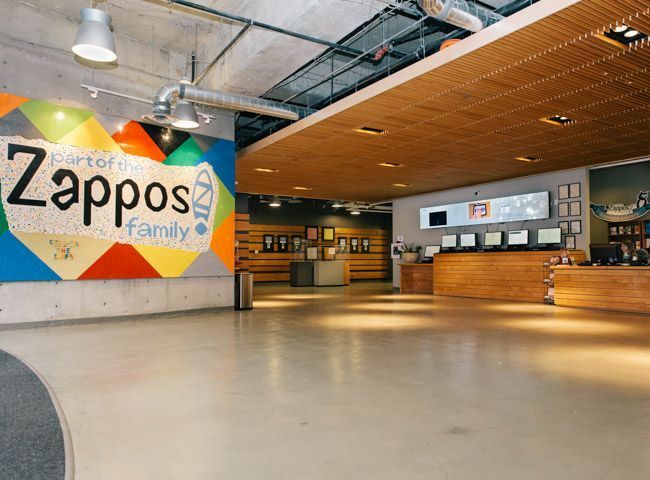 Retailer Zappos places a massive emphasis on customer service, aiming to offer the best choice of sizes, styles, and colors of any online retailer along with the shortest delivery times. The company only offers items for sale that are physically present in its warehouses, eliminating delivery delays due to supplier problems and creating a great experience for customers. Interviews for new employees at Zappos place great emphasis on cultural alignment. After all, they’re looking for people who will deliver a “wow” experience every time to their customers. And the passion for the customer doesn’t just end at the office. It’s common place in their culture for staff to carry their commitment to service through to their personal lives as well. For new hires as well as current employees, set an example as a leader of how you live your company’s core values at work and in your home life. Make it clear that you view every employee as a company representative 24/7/365. Zingerman’s is a food retailer that has made service central to its company culture. Service is taken to extremes, and the objective is to make customers and fellow workers happy. This is done by meeting their basic expectations and then going much further; not just making customers smile, but making them beam from ear to ear. Zingerman’s achieves this by making the company’s three bottom lines (great food, great service, and great finance) central to every aspect of its business. Every employee is given profit & loss statements, quarterly reports, departmental operating statements and cash flow reports. Make service central to your company culture and adopt an open management system where employees see how their hard work impacts the overall finances of the business. Show your appreciation for each employee and set an example; make every person you meet glad they met you. Explain to employees how customers’ happiness is the crucial factor to boosting revenue and retaining customers. 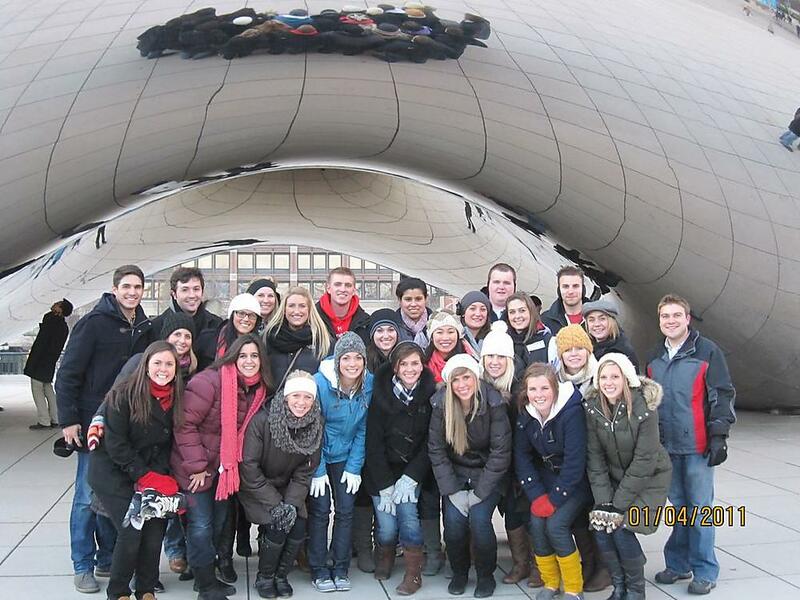 Red Frog is an events management company where employees’ individuality and energy are highly valued. Happiness is part of the Red Frog culture, and there are many employee benefits that help remove employee stress: a pension plan, paid sick days, one month’s paid sabbatical after five years, a relaxed office environment and many more. New employees are only hired after completing a three to five-month internship, which guarantees the new employee is a team player who lives and breathes the company culture. Have empathy and consider the stress level of your employees. Find ways for them to recharge the batteries and create an office environment that helps them excel. Consider an “internship period” for every new employee where they become ingrained with your culture and core values. Use this period to gauge how well someone not only performs but also fits in with your team and ethos. Creating a dynamic culture is one of the greatest assets you can have as a business. It impacts employee engagement and your team’s ability to deliver a great experience for your customers. Make core values such as customer service central to culture and align every employee to your company mission. When you give employees a voice and keep them informed of every aspect of your business, it allows them to flourish–taking your business to an entirely new level of success.